Our house is for us a work of art, and Profilstyl is its perfect finishing. Profiles, skirtings, corner polistrutturato, in every shape and color, to emphasize the beauty of the structure of the tabernacle and its furnishings. 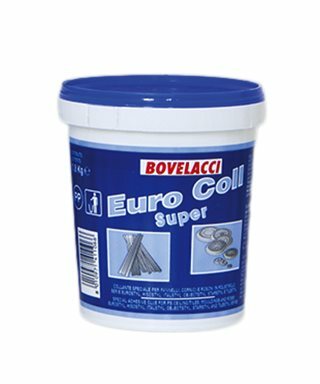 Eurocoll Plus Bovelaci, special adhesive for polystyrene, polyurethane and polistrutturato in the white pulp. 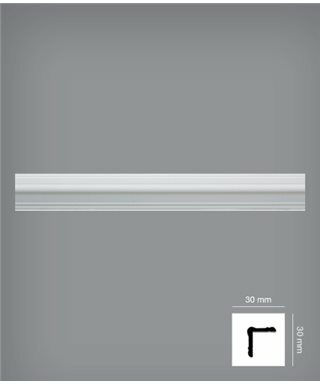 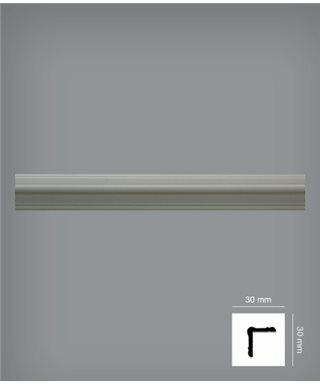 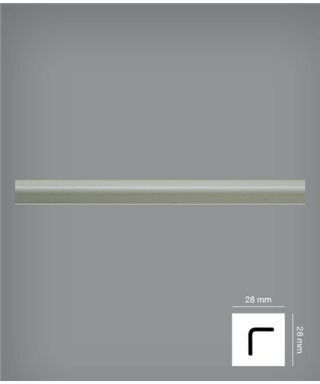 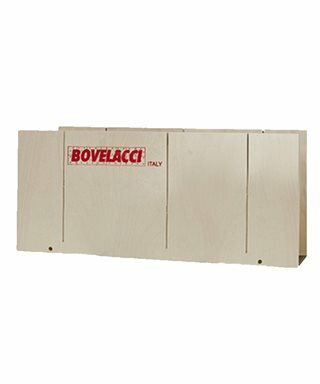 Box specific Bovelacci to cut the decorative frames, essential to ensure a perfect installation. 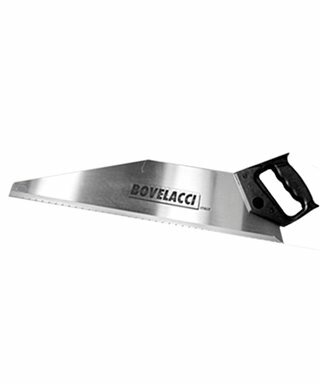 Special saw Bovelacci to cut decorative frames.